Super Meat Boy Forever was set to launch this month but has been pushed back. Set to launch in April 2019. Confirmed from developer Team Meat on Twitter. Team Meat stated that the game is now set for April 2019 with no exact date. 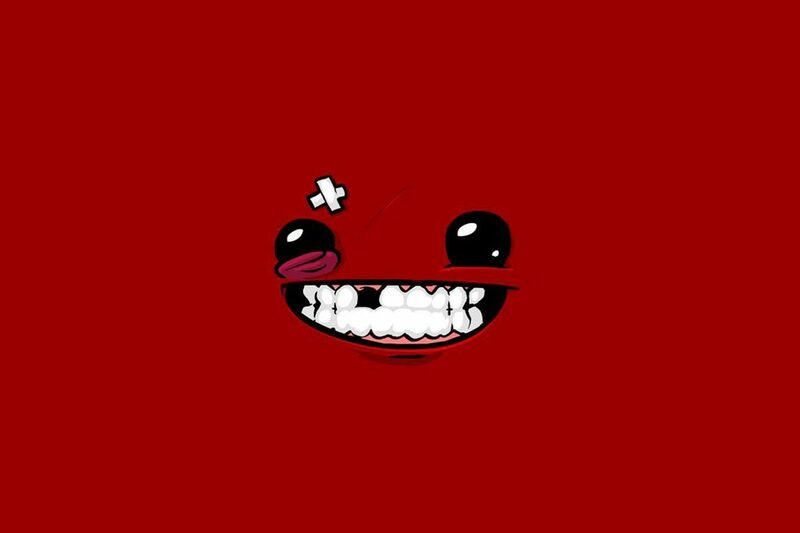 Super Meat Boy Forever will launch on PS4, Xbox One, Switch, iOS, Android, and PC via the Epic Games Store April 2019.